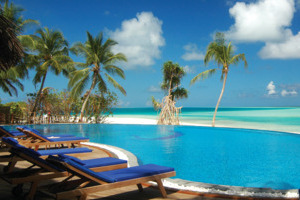 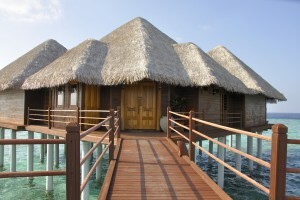 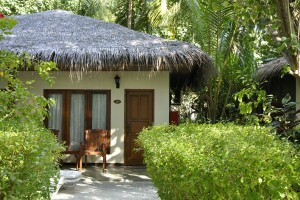 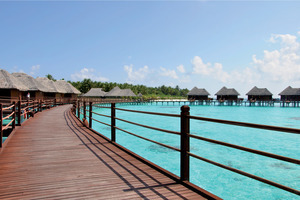 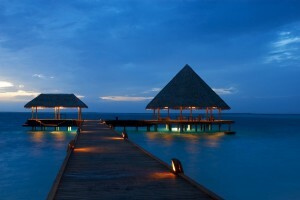 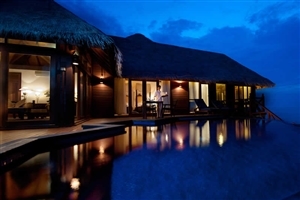 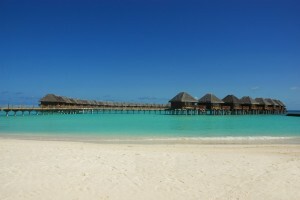 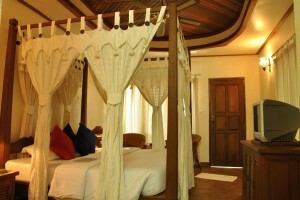 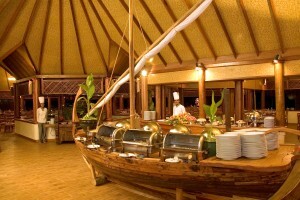 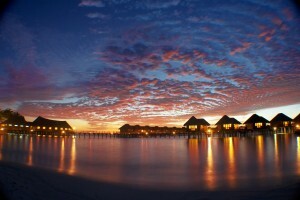 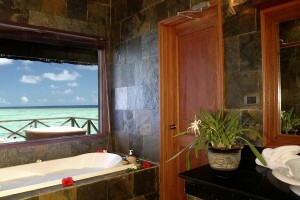 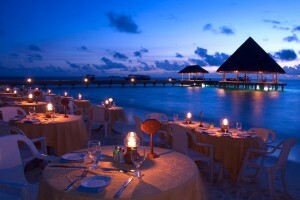 A lush emerald jewel on the cloak of the Indian Ocean, Sun Aqua Vilu Reef is a fabulous luxury Maldives holiday resort. 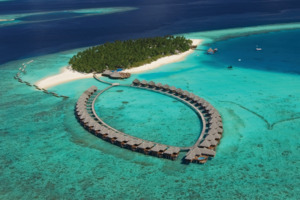 A vision of spectacular tropical beauty that will stay with you the moment you arrive, Sun Aqua Vilu Reef is situated in the South Nilandhe Atoll and is distinguished by its fabulous facilities and exceptional accommodation choices, including over-water Villas. 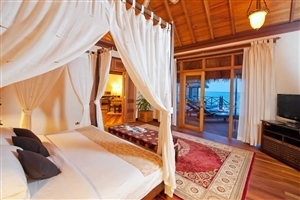 Book a stay at Sun Aqua Vilu Reef and you can indulge in the resort’s superb spa, dine in its stylish restaurants and explore your pristine surroundings. 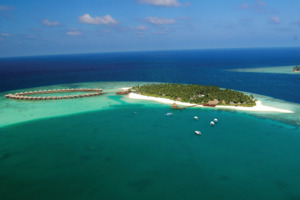 Sprawled across the entire expanse of Meedhuffushi Island located 35 minutes by seaplane from Male, Sun Aqua Vilu Reef never fails to create a breathtaking first impression. 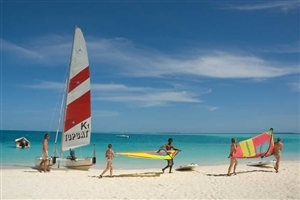 The beautiful lagoon is the perfect place for watersports such as windsurfing, sailing and canoeing in the crystal blue waters while on land relax by the pool, enjoy a game of tennis or enjoy a massage in the spa. 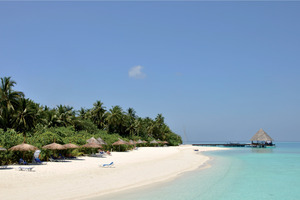 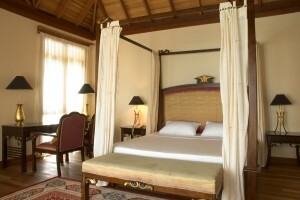 Blessed with pristine beaches and lush greenery, this unspoilt island boasts a treasure trove of gems. 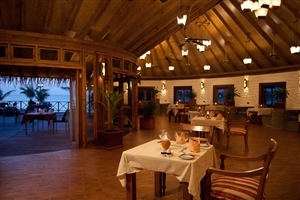 Please Note: Sunj Siyam Resorts prohibit the use of drones within or above the resort to maintain safety and tranquility. 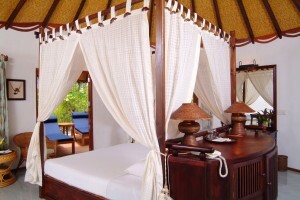 The Beach Villa showcases exceptional attention to detail with its circular architecture and spiral roof, while the teak furnishings and open-air enclosed courtyard complement the blissfully intimate surroundings. 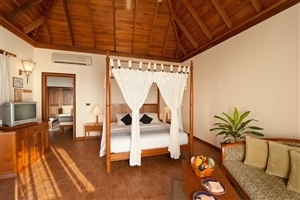 The Jacuzzi Water Villa is built on stilts above the calming sapphire lagoon and is equipped with a private sundeck and Jacuzzi overlooking the sparkling Indian Ocean. 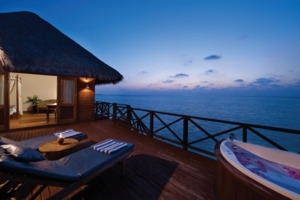 The Honeymoon Water Villa is the epitome of romance and intimacy with its privileged over-water location, exclusive private steam bath and unique floor-to-ceiling windows that enable fabulous views across the Indian Ocean. 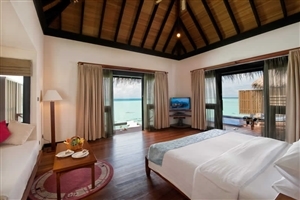 The Water Villa with Pool boasts superb panoramic views across the Indian Ocean, while the warm lagoon is accessed via a private stairway. 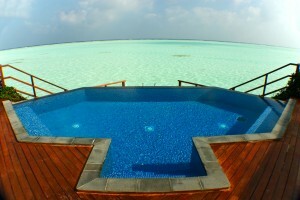 With an infinity plunge pool and an extended sun deck, the Water Villa with Pool is the ideal place to relax. 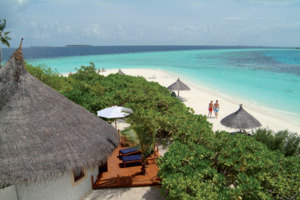 The Presidential Water Suite invites you to experience unrivalled service with its magnificent blend of modern amenities and traditional Maldivian architecture. 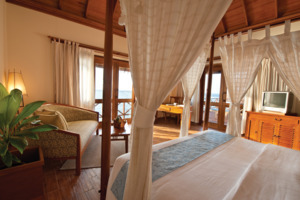 Located at the northern end of the resort where two footbridges meet, the Presidential Water Suite includes a private plunge pool with a Jacuzzi, a glass-walled living room, two king-size bedrooms, a lavish dining area and a practical kitchenette.